A game which already has 3 million fans has you free to take on the challenge. With no instructions and just brain usage, this game has made it big in our list of the top 12. 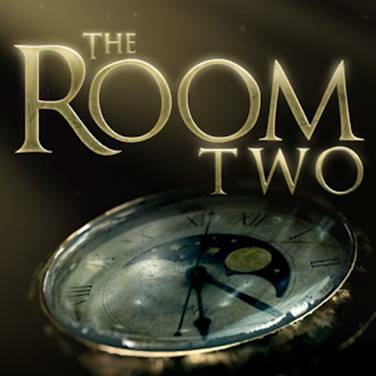 All you have to do is make your way through the room puzzle as you keep solving them. You don’t have to be stuck at just one place as the regular hints will always come to your rescue. It comes in a trial version in the form of first chapter after which you will be charged a one-time amount for the entire game. With an amazing user interface, the game has you glued to it throughout. 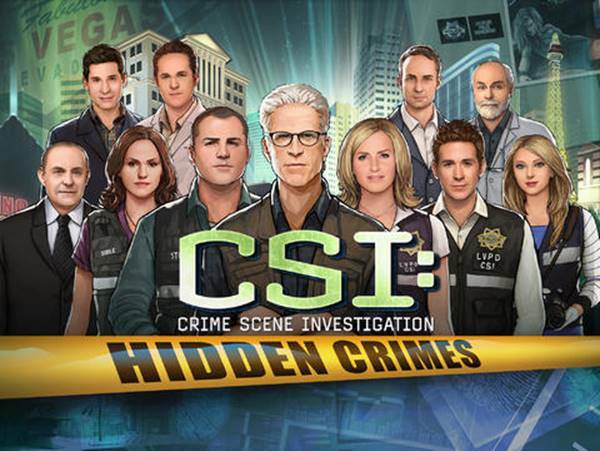 It is a free game where you can keep on unleashing the hidden objects as you investigate further. All you need is a little bit of brainstorming to get your way through the mysteries. 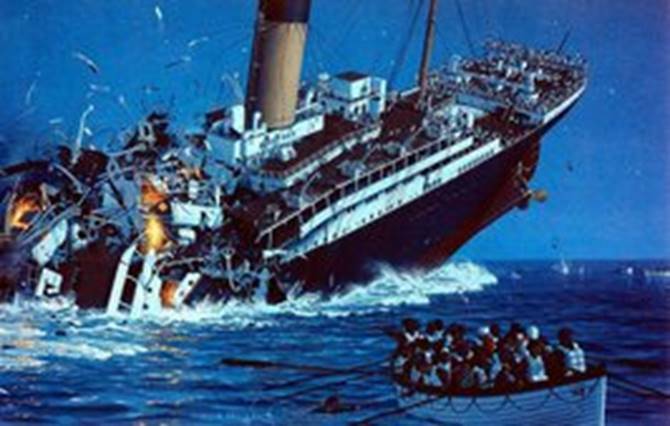 You can always team up and get your friends to help you. With new episodes always on the go, let the race begin! 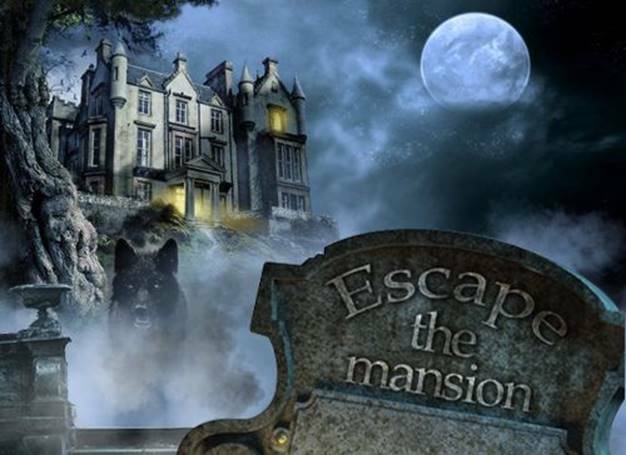 As the name suggests, you need to solve puzzles and mysteries so that you can get out of the room and advance to the next level, which is the next floor. You will enjoy the game as you proceed on each level. The puzzles range from Smartphone puzzles to Addicting mini puzzles that won’t allow you to get rid of them. With some really amazing graphics and constant updates, the game is free and available worldwide! 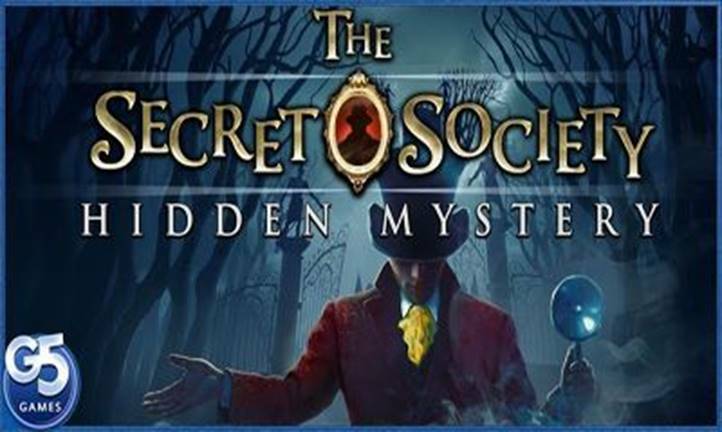 Secret society, the very name sounds fun! is one of the best Hidden Object Games. It is actually a group of people who have the special power to move about the world with magic. A man, Uncle Richard for you in the game, goes missing all of a sudden and it is now that you as a player realize that you have those powers with which you can locate your Uncle and protect the society from all the forces. With a paid version, you can further add up to the already existing features that will bring more than 2000 quests to have you occupied along with the 32 locations and 350 plus objects! Not to forget the mini game of gems! From the makers of 100 Doors! This game will bring to you a lot of puzzles inclusive of a few games within! It consists of 217 levels and has some really cool sounds as well as graphics. The game has some really cool themes and is free! Reasons enough to play it once! You must have played the game where you need to distinguish between 2 pictures and find the maximum differences. This again is a game where you simply need to find the difference between the two pictures. 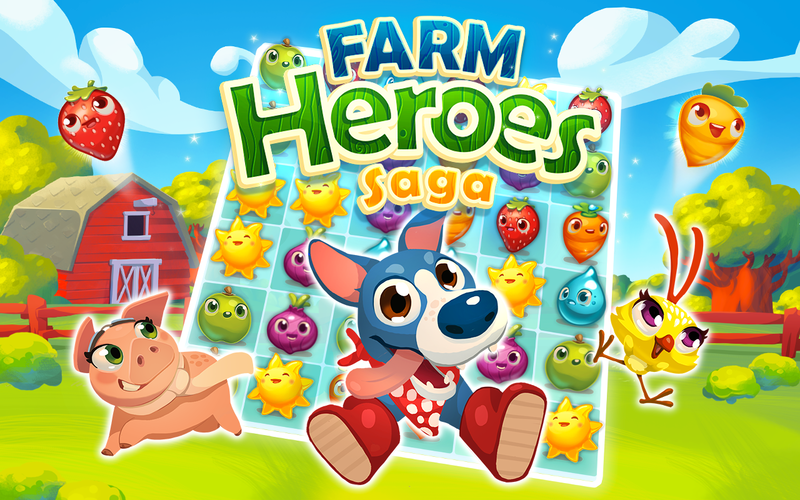 With the limited period of time, find the difference by touching the spots and with each stage get points; not to forget the bonus stages which will help you earn some extra points! You will see the line characters as well on a weekly basis that will be updated every now and then! 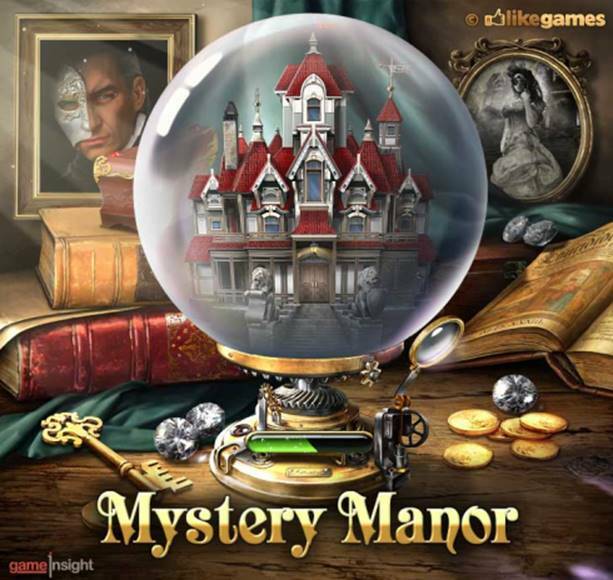 Mystery Manor is a kind of hidden objects game which has a mystic mansion with dwellers completely unknown including lovely people, monsters and some ghosts that will ask you to solve puzzles, find objects as you finish your quest. It is a game that will seem to never end as the new rooms and quests keep on adding to the game regularly. 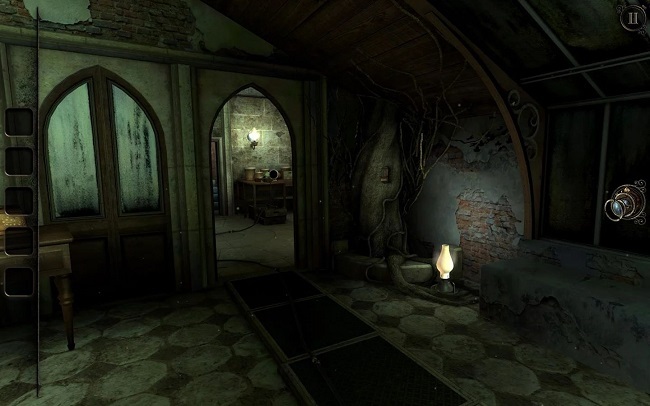 The game of the features includes a really cool storyline and some amazingly drawn graphics that add on to the mystery atmosphere. 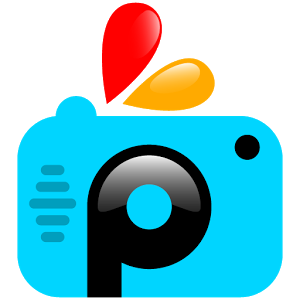 With updates always on the go, the game has a list of puzzles and objects to sort out from including various modes as well as a never-ending play. 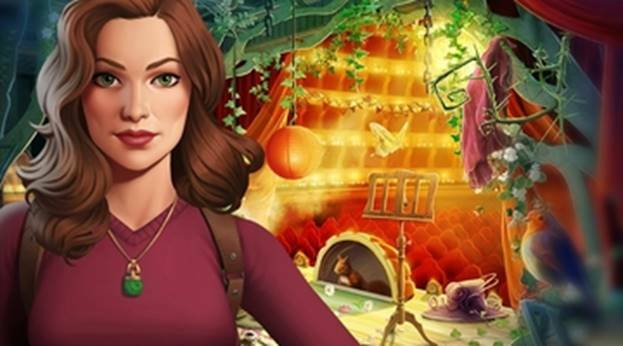 Join Special Agent Alice Wallace as you start with the world of hidden objects and puzzles. Not only that, the game also comprises of some real time romance mixed with some adventure. It comprises of some well-done scenes and puzzles in every episode. Don’t miss out on the weekly actions, the clues and ofcourse hidden objects waiting to be revealed amidst the backdrop of crimes, love, romance and mysteries. Along with all of these, you will as well find various mini games within the mystery manor along with your fight in the adventure to bring down the culprit! 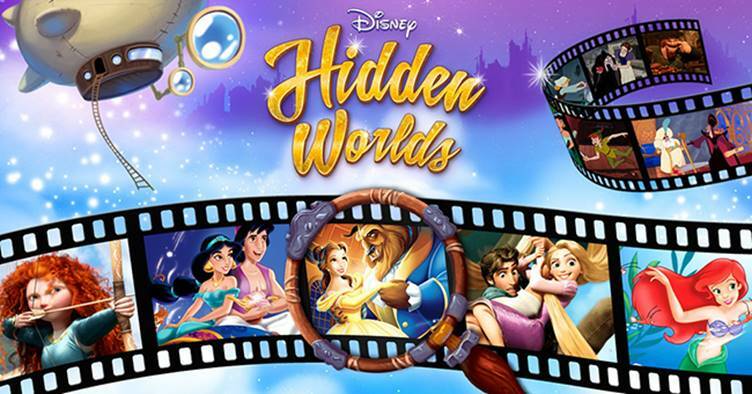 This games is a cross platforms mobile game that lets the players have a closer look at the world of Disney characters including Beauty & The Beast, Tangled and Aladdin. Here, the players travel to the place called inkspire and there they discover the Disney stories to work upon! 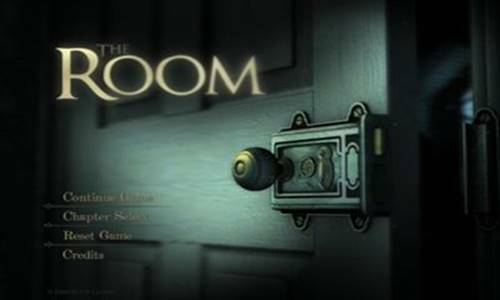 Here, the game proceeds while the players collect ink as they unleash the hidden objects after solving puzzles; after which one can create new items to ensure that their story has a happy ending to itself at the closure. Also, because it is a Disney story, the players have to save the land from the villain and ensure that the story reaches its end successfully! It has a backdrop set in a combination of childhood memories while one unleashes the mysteries with each level higher! The game has everything in itself, from memories to all the mysteries! The game is quite an easy to play with a simple interface and is a combination of puzzles, dozens of objects and hidden secrets. The game has a perfect combination of some really cool touch controls and an audio that fits perfectly into the haunted play. You can as well share the game after progress on various devices by cloud saving options! The game has support of multiple languages including English, German, French, Italian, Spanish & Brazilian Portuguese. 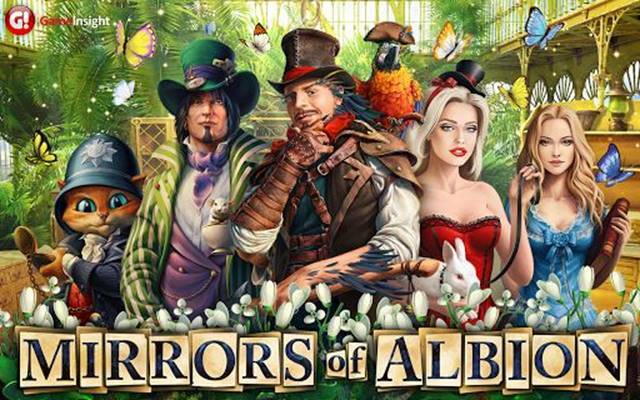 Mirrors of Albion is a game that will take you back to the era of Victorian rule as it has fight, crimes and dangers. As you solve challenges, you will unveil the story and finish your quests. That was all from the list of the free hidden object games for android! From cartoons to villains, the games have it all. You will surely fall in love with all of them if you try each of them out. Get set to solve the quests and unveil the mysteries that come! Happy finding! Let the adventure begin.